Got one Superstar? That's fierce. Put two together, you get a slammin' good time! 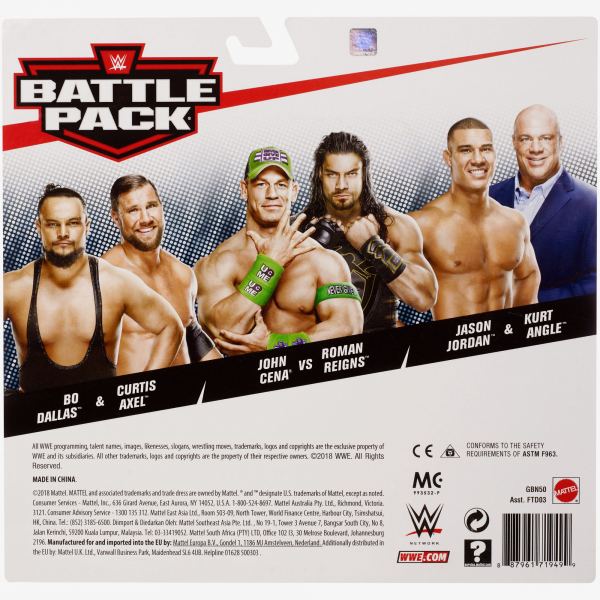 It's no-holds-barred with the WWE 2-packs, where fearsome duos and bitter rivalries jump out of the ring and into the palm of your hand. Explosive, intense, and full of attitude! Intense sculpting. Authentic ring outfits. Attitude to burn! The WWE "Basic" figures take Superstar action seriously. Collections highlight fan favorites and pulse-pounding moments from their biggest shows. Get your rumble on! Bring home the action of WWE! You can now re-create your favourite matches with these 7-inch figures created in “Superstar scale.” All figures offer extreme articulation, amazing accuracy and authentic details. 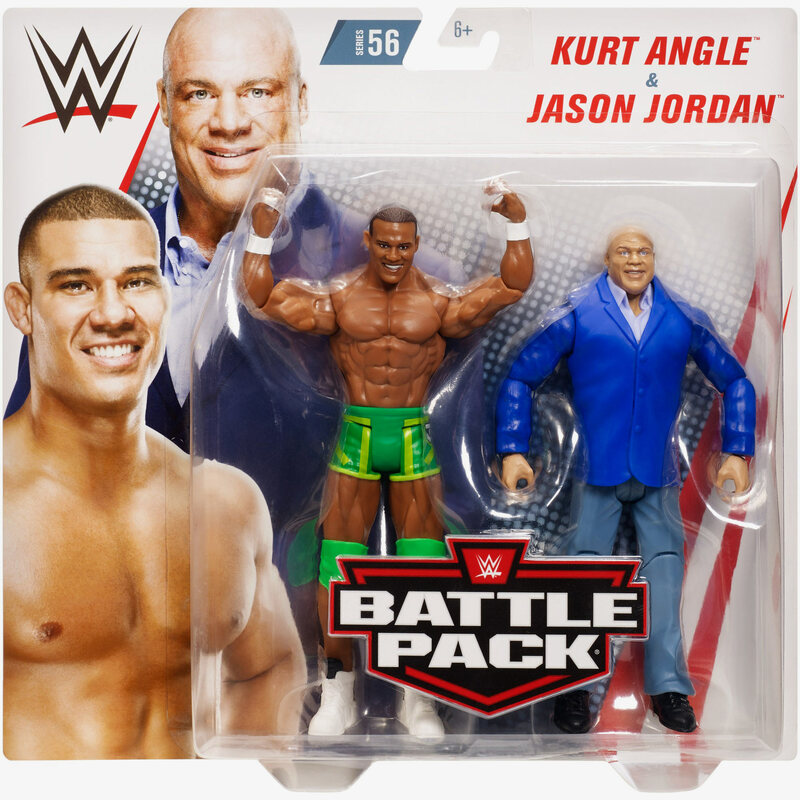 -- Get all the 2-packs for maximum WWE action!